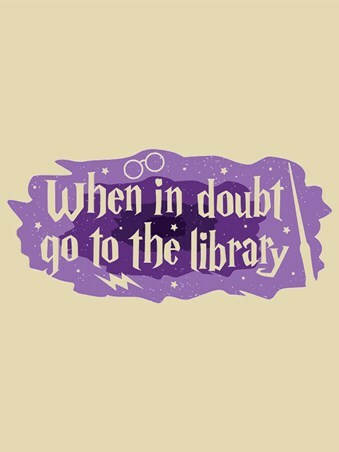 When your wizarding teachings haven't prepared you for every eventuality, then heading to the library seems like the best solution. 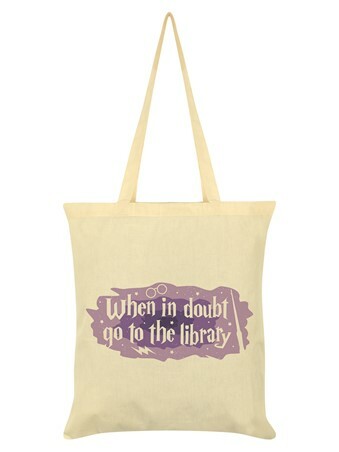 This magical tote bag inspired by Harry Potter features the phrase 'When in doubt go to the library', perfect advise for anyone looking to hone there skills as a wizarding hero. 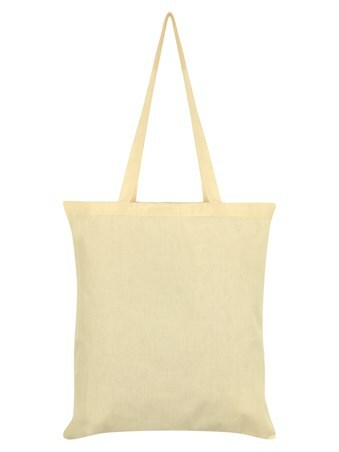 It's not what you know, it's when you know it that counts, so head to the library and take your favourite educational book home in this amazing tote bag. High quality, framed When In Doubt Go To The Library, A Wizarding World tote bag with a bespoke frame by our custom framing service.